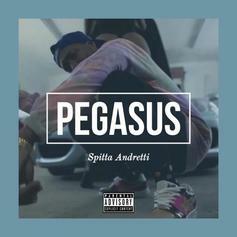 Curren$y Spitta drops off a smooth remix to Rae Sremmurd's "Perplexing Pegasus." 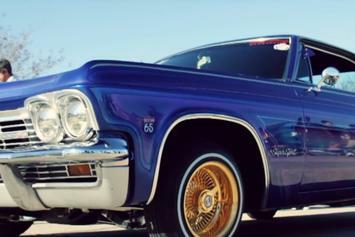 Curren$y Comes Through In The Low Rider For "Billy Ocean"
Curren$y delivers West Coast inspired visuals for "Billy Ocean." 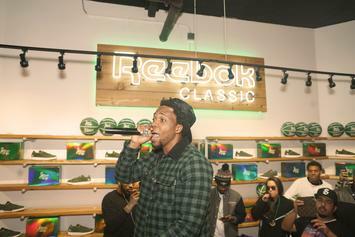 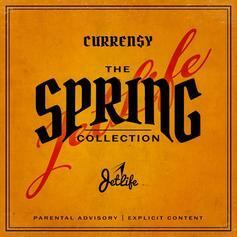 Curren$y & Joey Bada$$ Link Up For "Dollar Sign Eyes"
Curren$y and Joey Bada$$ live up to expectations on "Dollar Sign Eyes." 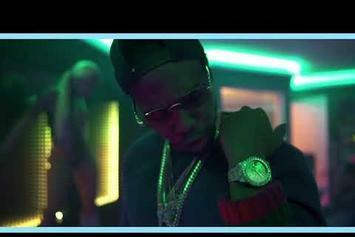 “Back At Burnie’s” is on the way!